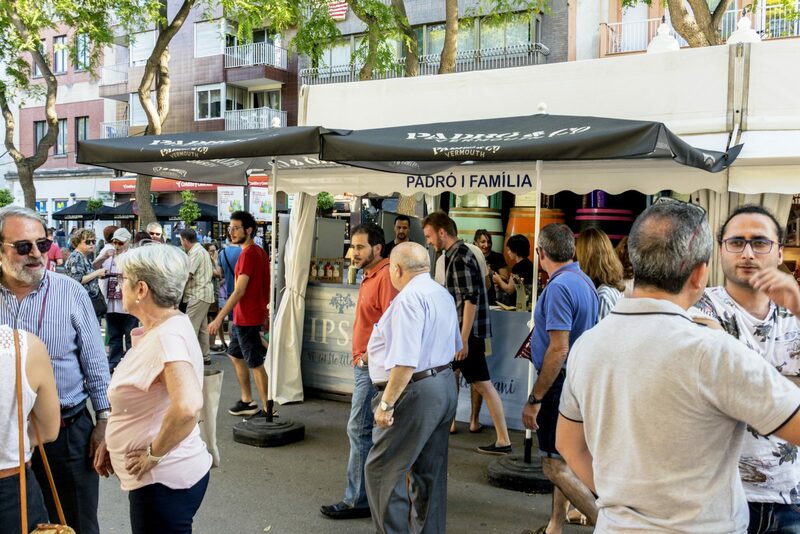 Every year we take part in a very special street fair on the Rambla in central Tarragona. 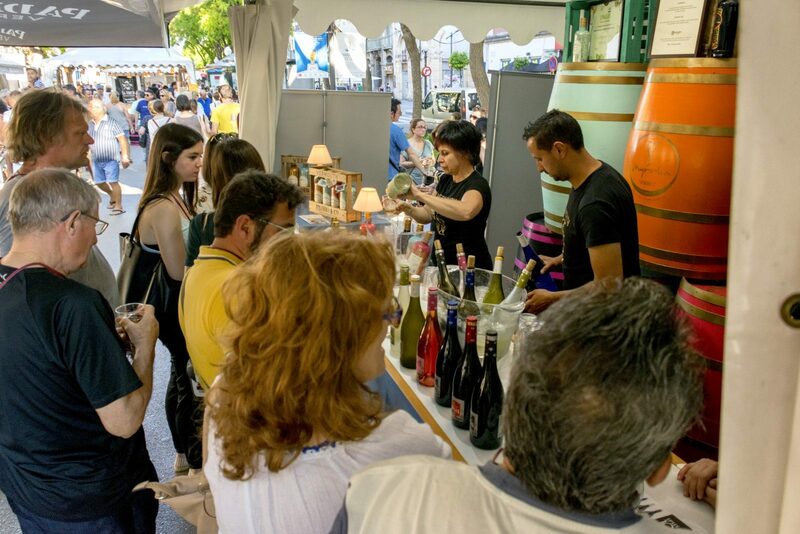 The fair is organised by the DO Tarragona and is a celebration of all the wines produced in our province. 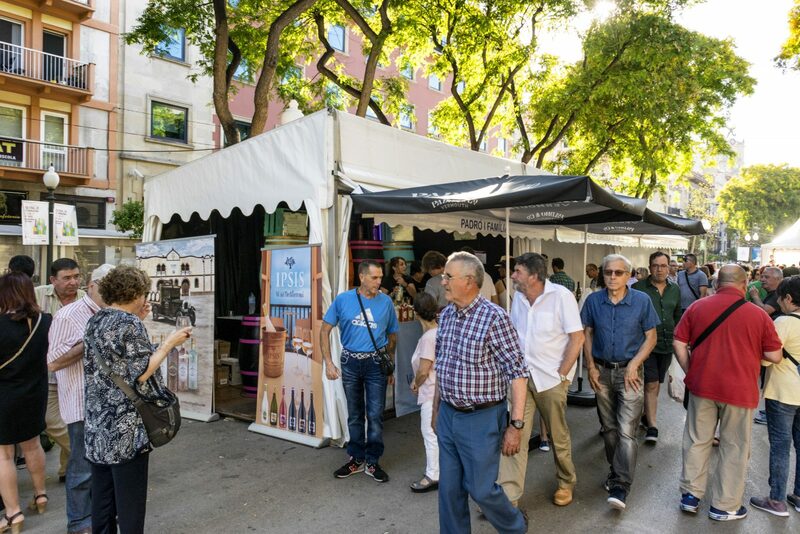 We enjoy the fair more and more each year and are glad to see increasing recognition by visitors of the Tarragona area as a producer of excellent quality wines. This year the fair was in its 20thyear and received more than 20,000 visitors over the three days. 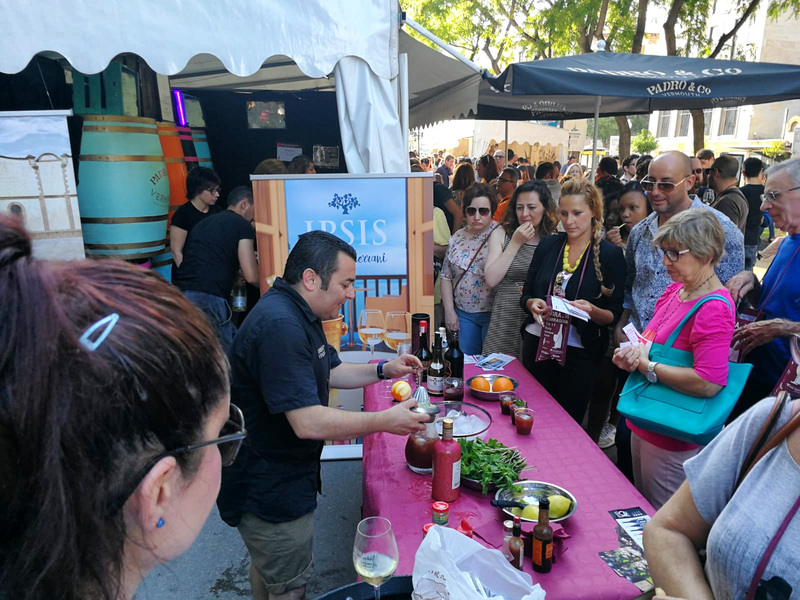 Visitors from all over, in search of the very best our wine region has to offer, were entertained with tastings, live music and other activities. 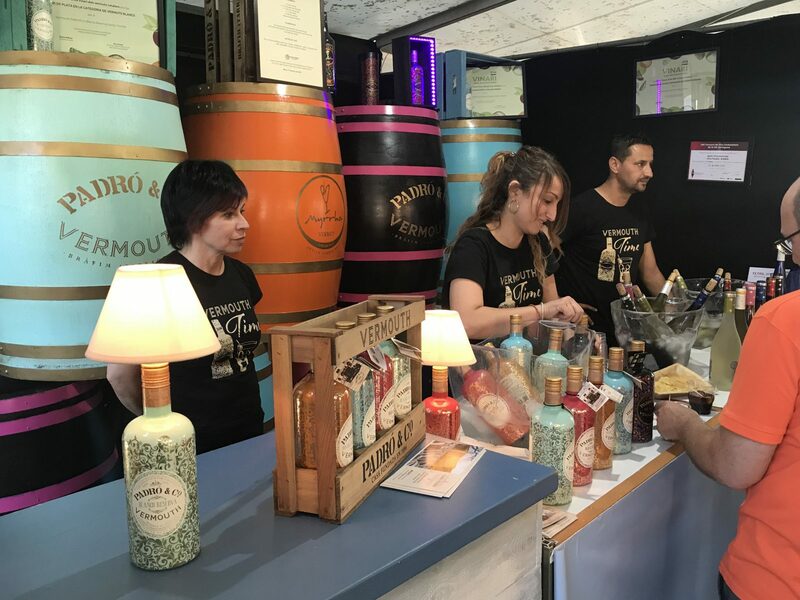 The DO Tarragona was established around 1945 in order to protect the delicate liqueur wines for which the region was famous – the Tarragona Clásicos. 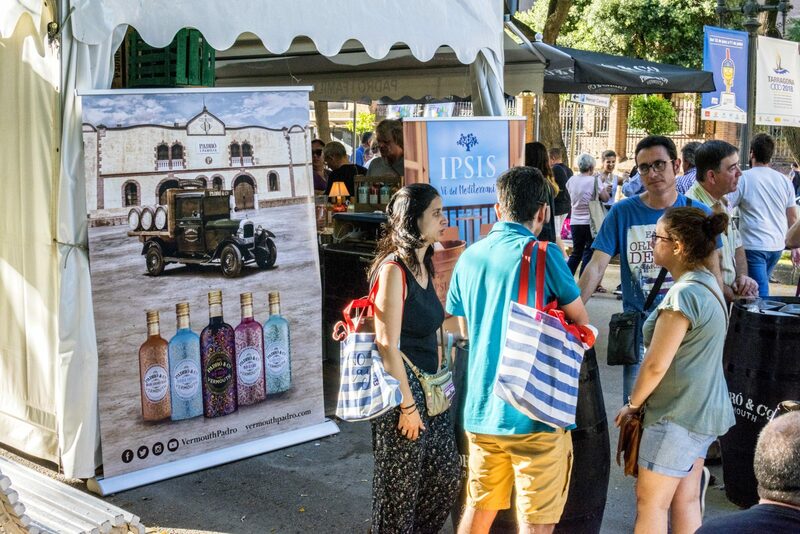 Tarragona’s dry and semi-sweet wines were subsequently included in the DO which now confers its seal of quality on more than a hundred different wines. The city of Tarragona is a historical treasure trove when it comes to wine. In the splendor of the Roman Empire, Tarragona produced many of the wines that were most prized by people throughout the Empire. The wine was exported in ceramic and clay amphoras, to places as far off and important as Rome – centre of the Empire. The excellent quality of Tarragona’s wine has been maintained to this day through careful attention to the vines, an excellent climate and general good practice. 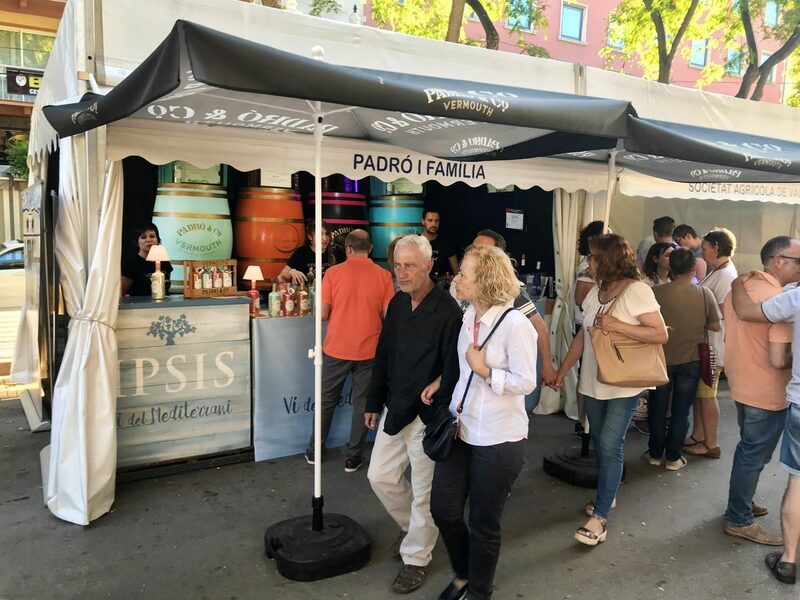 At Padró, we love being out and about meeting people and chatting to visitors to our stand, whether they are regular customers or newcomers wanting to learn about what we do. And we always take some inspiring anecdotes home with us. 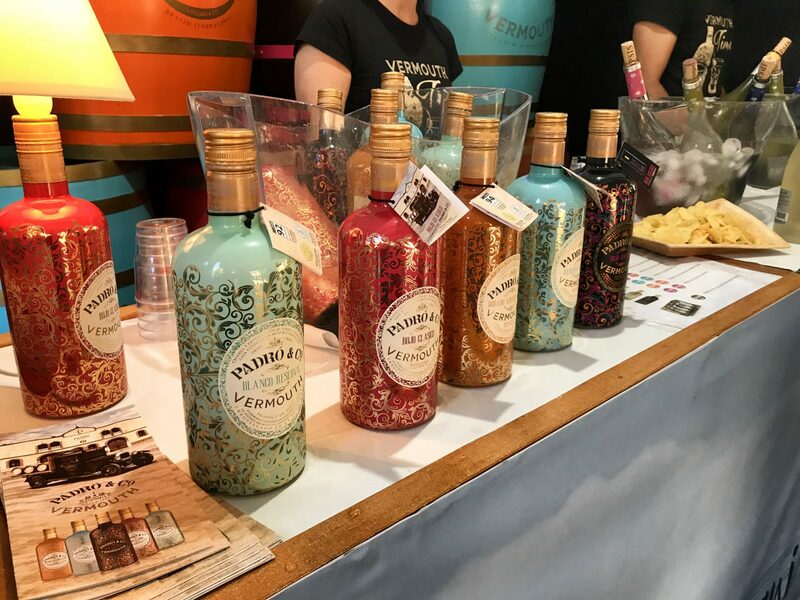 Street fairs are a wonderful opportunity for wineries, whatever their size, to show off and draw attention to their products in an informal way; they help to make bonds with consumers and create a great atmosphere for the different producers. Our Brand Ambassador, Jordi Vizcarro was also on hand to demonstrate once again his great dexterity in cocktail preparation. 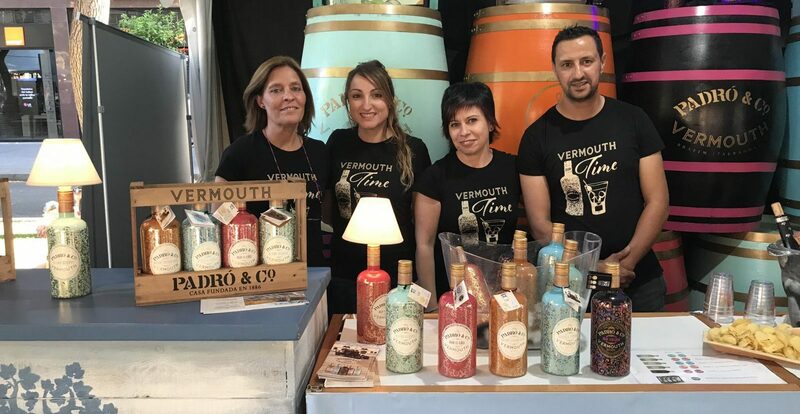 On this occasion, Jordi delighted visitors with the new Brameta cocktail, made using our Myrrha Rojo vermouth, voted Best Cocktail Vermouth in the 2018 Vinari Awards. Appreciation was duly shown as people stood in line to taste this cocktail which we think even the best bartenders will love. What better finale to a fair weekend!